There is something quite heavenly about hair salons. From the lingering aroma of fragrant products (anyone else love the smell of hairspray as much as us…no? ), freshly laundered towels, gorgeous flower displays or burning candles. Plus you walk out with your best hair yet. Dreamy. 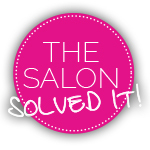 Now, whilst we can’t bottle up the expertise of the stylists for you to take home (can you imagine!) 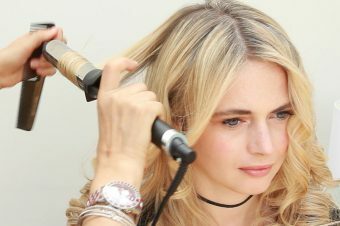 there is now an over-growing array of salon merchandise (and we’re not just talking shampoo and conditioner) for you to stock up on so that you can have an element of salon magic in your very own home. This beautiful salon in London’s Marylebone launched their own range of products last July. There are shampoos, conditioners and two argan oils for the hair in the mix, but if you want to bring a bit of glam to your downstairs loo then it’s got to be the hand wash and hand lotion to give the ultimate salon feel. The Hand & Body Wash, £16 for 100ml contains Sea Buckthorn – which is known to help repair skin – and Neem oil that instantly moisturises. 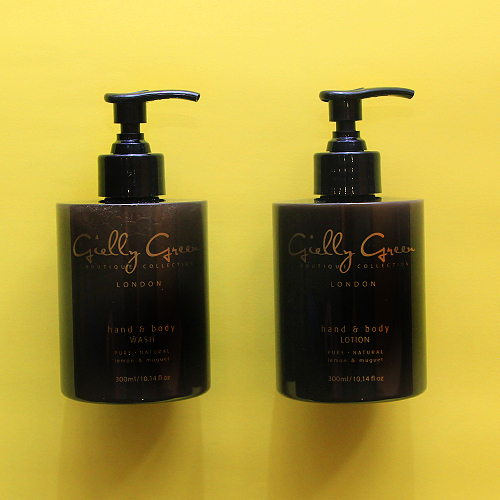 Whilst the Hand & Body Lotion, £24 for 100ml has added Prickly Pear Seed to help stop skin from drying out. If you’re ever lucky enough to be on Great Portland Street in London then you have to pop into Inanch. Not only because they always have a very well stocked bowl of sweets at reception, but you will smell the deliciousness that are the salon’s own candles. There are three scents to choose from: White Jasmine, Gardenia and Orange, Cedarwood and Clove and they cost £30 each. You’d be forgiven for thinking that these beauties belong on the shelves of a high-end department store (are you reading Liberty London? 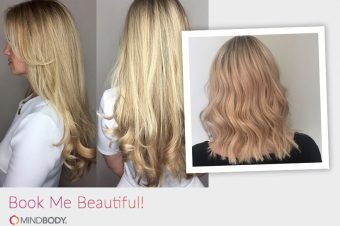 ), instead they have been created by The Chapel (they can be found in Tunbridge Wells, Sevenoaks and London’s Islington) and are available in salon or from their website. 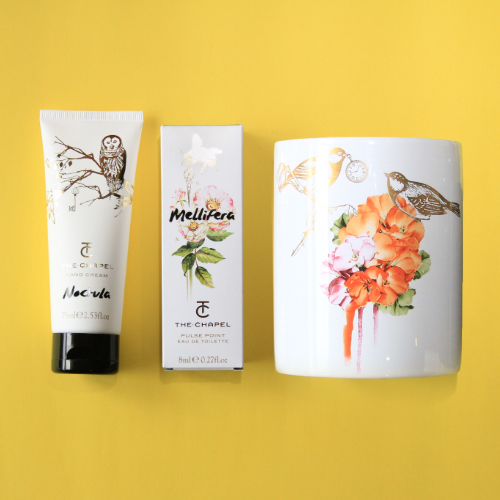 There is a candle, £65, a rollerball perfume, £28 and a hand cream, £22 to choose from. And for each product there are three aroma options, each evoking a different time of the day (morning, noon and night) via scent. 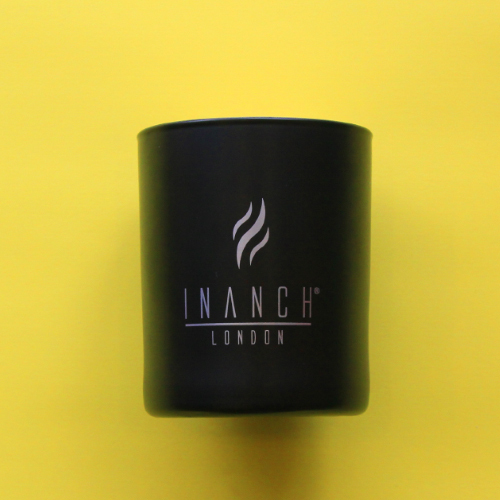 So you now can get your cut and colour with a side of the most amazing candle we ever did see.